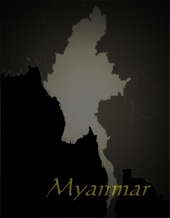 This private documentation shows the outstanding skills of the puppeteers of the unique ensemble "Htwe Oo Myanmar" in Yangon, Burma. 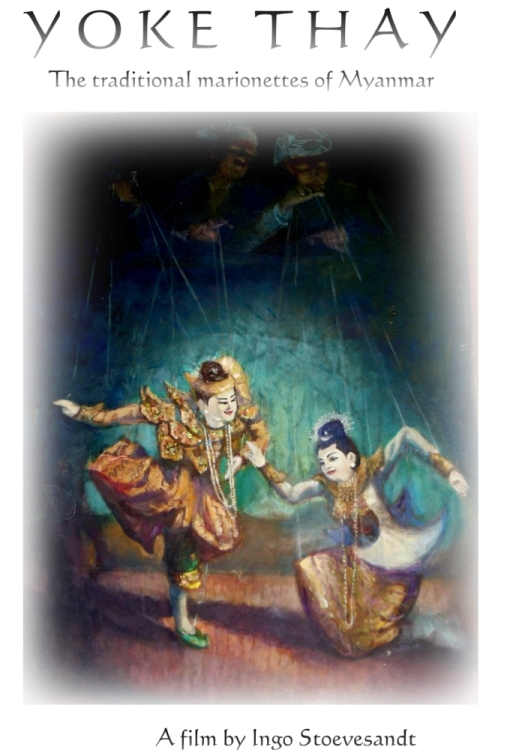 In approximate 45 minutes duration we not only see the artistic performances of the traditional puppet performances but also how a typical Burmese marionette is build, painted, made and moved, including interviews with the well known researcher MA THANEGI, the director of the ensemble U KHIN MAUNG HTWE, the famous puppet maker and puppeteer U SAYA CHAN and a lot of information about this unique artform and 800 years old tradition. THIS DVD IS NOT AVAILABLE IN ANY SHOPS - ONLY HERE!